FRIDAY, July 13, 2018 (HealthDay News) — One hundred people across 33 states have now fallen ill with Salmonella after eating Kellogg’s Honey Smacks cereal, according to the U.S. Centers for Disease Control and Prevention. Many of the illnesses linked to the Salmonella Mbandaka strain have been severe — so far, 30 people have been hospitalized, although no deaths have been reported. 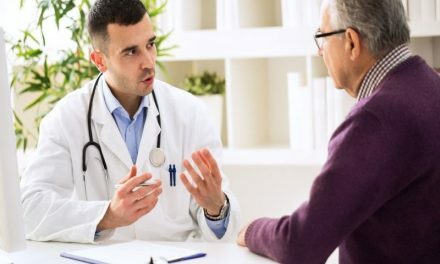 The illnesses first surfaced in early March and have continued, with the last illnesses reported on July 2. 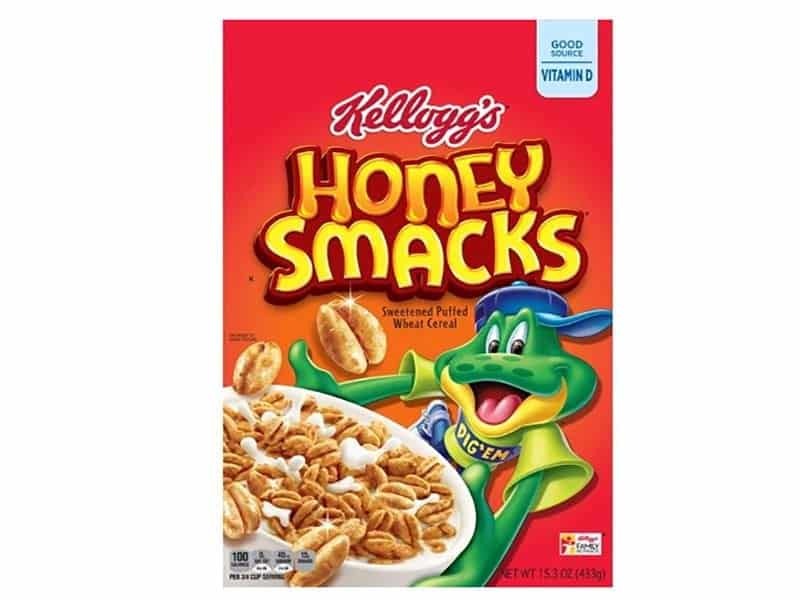 On June 14, Kellogg Co. announced it was recalling certain boxes of Honey Smacks cereal due to the possibility of contamination with Salmonella. The cereal under recall includes Honey Smacks 15.3 oz. size with the UPC code of 3800039103 and a Best if Used by Date of JUN 14, 2018, through JUN 14, 2019. Also included are Honey Smacks in the 23 oz. size with the same “Best Before” date and the UPC code of 3800014810.